September 15, 2018 6:22 pm. Connections of Furrion are prepared to be patient with the exciting staying prospect who has taken another step forward in his career with a city victory at Flemington. The four-year-old, who is still three by northern hemisphere time, was sent out the $2.10 favourite and took his record to five wins from six starts in Saturday’s Sofitel Girls Day Out Handicap (1700m). 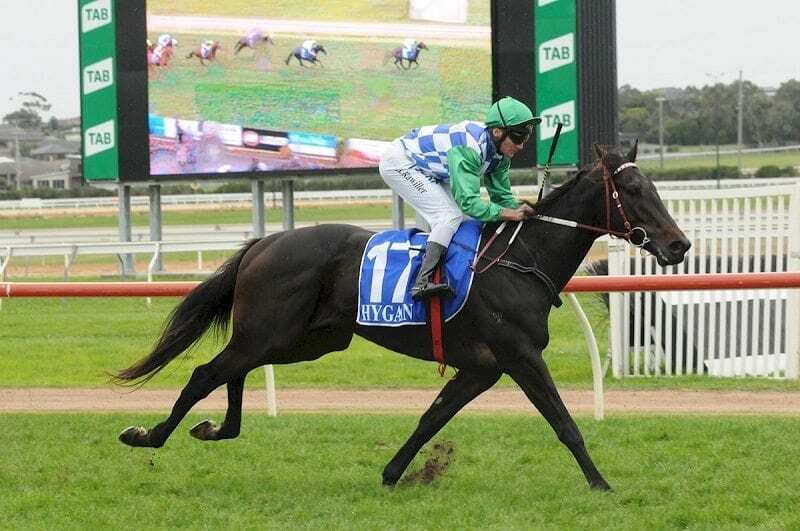 Trainer Darren Weir said the Bendigo Cup (2400m) was the first main target for the lightly raced horse this spring. Furrion is not entered for the Caulfield or Melbourne Cups with connections looking more to the following year if Furrion can keep progressing. “We’re hoping he turns into a nice stayer one day. We’re trying to make him into that,” Weir said. With that in mind, Weir praised the ride of Jye McNeil who had the favourite midfield with cover before getting him into the clear between runners in the straight to make his winning run. Furrion defeated Orderofthegarter by 1-1/4-lengths with Danon Roman a length away third, with both those imports having their first Australian starts.